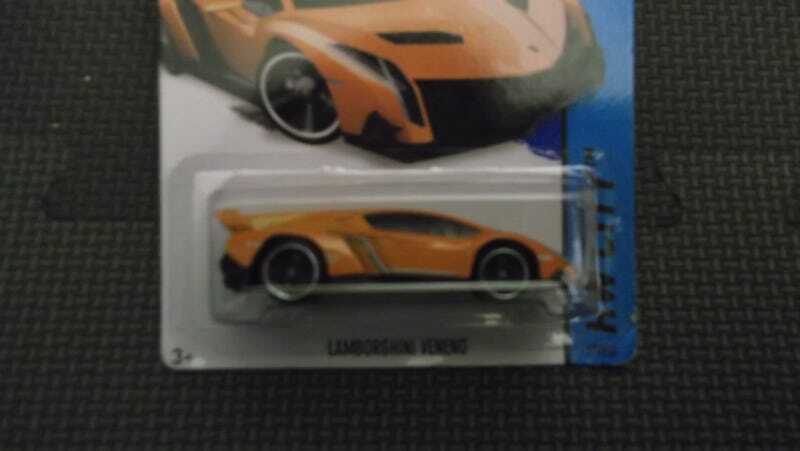 That's right, I finally found a Lamborghini Veneno! I was surprised to find it, and even more surprising was that I found it out in the open on the shelf below the pegs with nobody else around. Didn't find anything else I've been looking everywhere for, but when I went to the register, I found another 3-pack I couldn't leave the store without. It included three cars I really wanted. Super clean E92 M3 coupe with very little for tampos, just the headlights, grille, and badging. All three have been added to my dealership diagram on my shelf. Now there's 21, plus the service truck, while the Veneno is going straight to my 2014 Mainline collection box.